Everton and Manchester City are coming off of opposite results. Manchester City breezed through their FA Cup tie while Everton looked poor against a very good Wigan team. There have been doubts surrounding Everton lately, and they have dropped off in the performances and ability to stay in touch with teams fighting for Europe. The big question for them is whether they have it in them this weekend. David Moyes has yet to sign a contract, the chairman has talked up the idea of a buyer coming in (but no bites yet), and Fellaini and Baines may be looking to move on as well, particularly if Everton cannot get into Europe. This has all come about within the past week and includes the loss of Tim Howard in goal and leads to a rather shaky Everton team. Manchester City may still be dreaming of taking the double this year. They don’t believe they are out of the Premier League race and have made it into the Semi-finals of the FA Cup. That gives them plenty to play for on Saturday. I believe this will be an interesting match to watch. There is a good chance that neither side is really up for it and it becomes very boring, but at the same time, Manchester City has looked much better in recent matches and could run away with a big win. The big question is whether Everton will feel that they can get something out of this match. 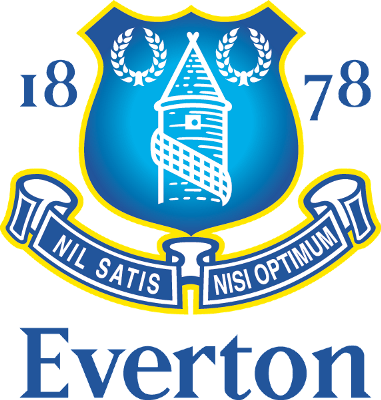 In their first meeting Everton managed to get a 1-1 draw and could very easily do that again. My prediction remains a 2-1 win for Manchester City. I think they have the better form and have fewer questions at the moment.